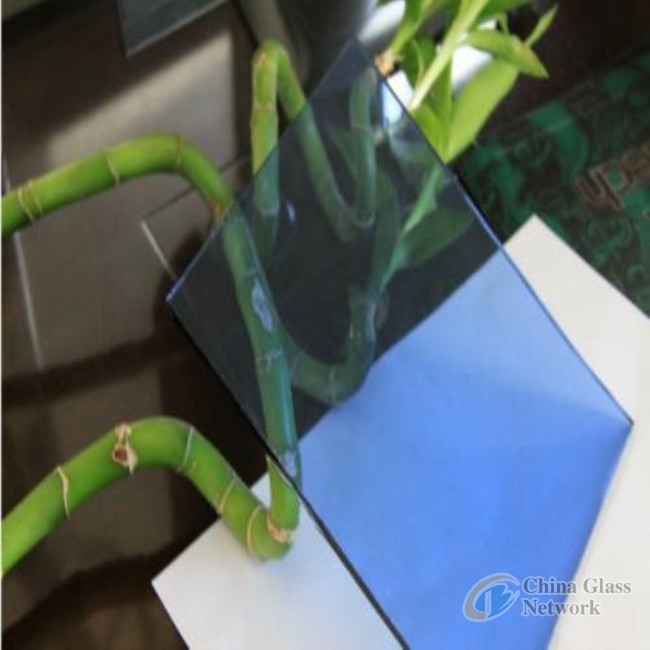 Tinted glass is also called colorful glass or heat absorbing glass. Its color results from the combination of colorant into the glass. 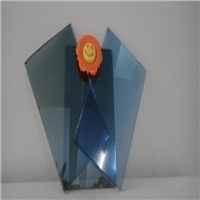 Tinted glass can reduce greatly the entrance of sunlight. 5. We have professional one-stop service team, could fulfill your any requirements. Lead time: within 10-15 days after the order is confirmed. 1. 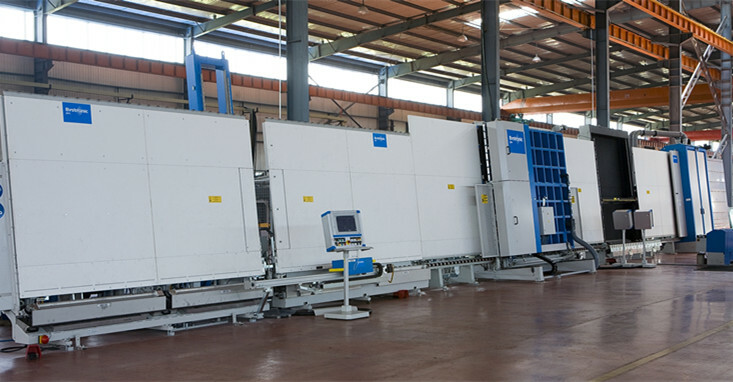 More than 30 years of production experience, advanced production equipment, high quality raw materials, to ensure product quality is the top level. 2. Strict quality control, packaging after multiple inspections, to ensure the most perfect glass for customers. 3. Stable cooperation freight forwarding, you can get the lowest shipping cost, saving you unnecessary expenses. 4. Accept multiple payment methods, L/C, T/T, Western Union, PayPal, etc. 5. FOB, CIF, DDU, EX-Work, different terms can be adjustable. 6.Can install customer needs, customize packaging, ensure safe transportation to destination. 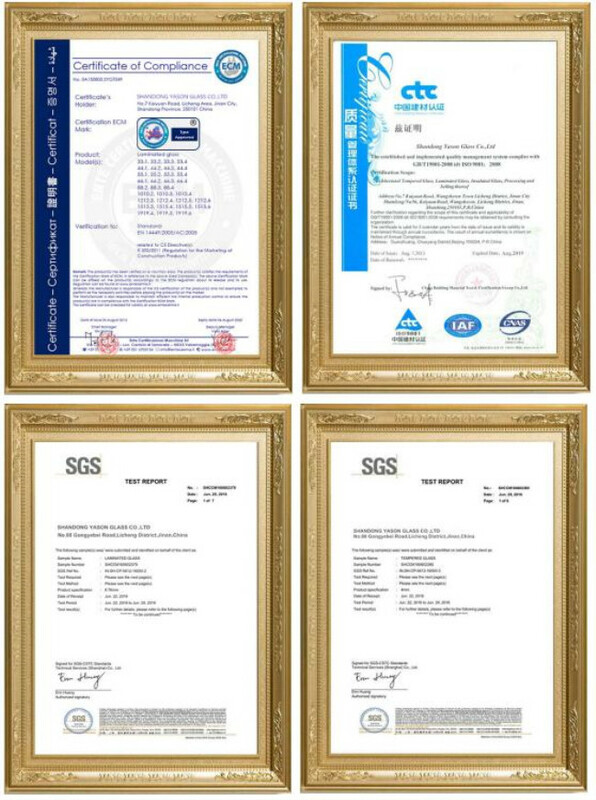 7.All the glass could match the national and international certificate like ISO,SGCC,3C,CE,etc. 8. We not only to provide high quality products,but also to provide prompter sales service?and support to ensure a smooth purchasing experience. 9.No matter whatever your requirement,large or small,We will do our best to meet your demand! 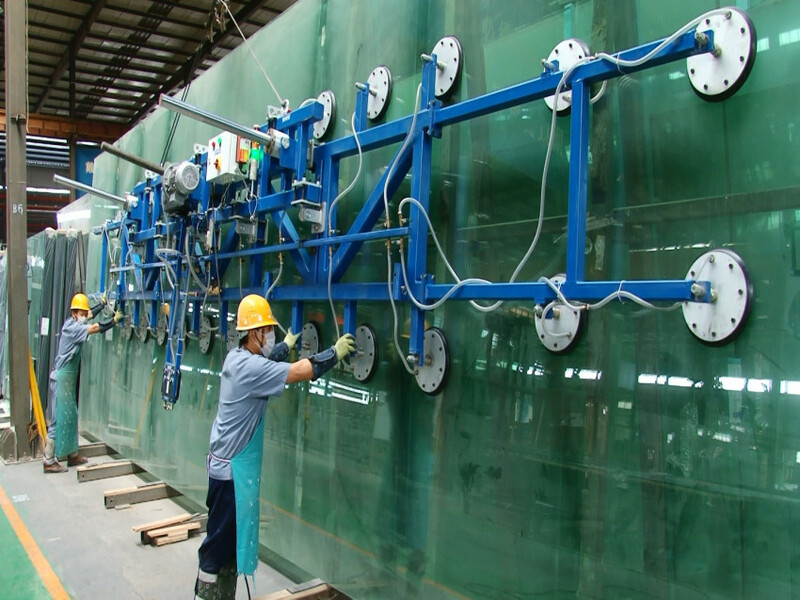 Yason Glass is a high professional flat glass manufacturer and exporter in China,Our company has over 30 years experience in processing glass. Through 30 years development we have more than 350 staff,with strong technical support and production capacity. We export raw and processing glass to more than 100 countries. When it comes to glass, Yason Glass does it all! We cover the complete range of glass to commercial and residential industries ?from float to laminated and toughened safety glass to energy efficient, insulated glass units available in glazed, reflective, mirrored, painted, pattern screen-printed & low e combinations.Most of the projects we have doneare balustrade glass, facade glass, shower glass, skylight glass,greenhouse glass etc. We look to the future ! Sincerely hope we also could find a way to work together. 1. How can I get the best price? a. what size and thickness insulated glass are you looking for? b. How about the approximate quantity? c. Do you have any special requirement like drill holes, cut notches, cutouts, acid etched, silkscreen? d. When do you need the glass? Our factory locate in Jinan City,Shandong Province,China. Warmly welcome to visit us any time. 3- What's the fastest production time you can do? Generally, our production time for one container is 7-15days. But if your order very urgent, we will do our best to finish it for you within 7days. 4- How can you make sure the glass won't broken during transportation? 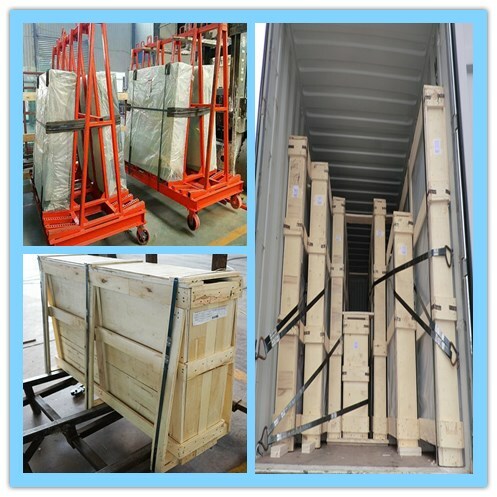 For all the glass from Yason Glass, we will pack them by strong export plywood crates and load the crates into container with metal belt as stable as possible. 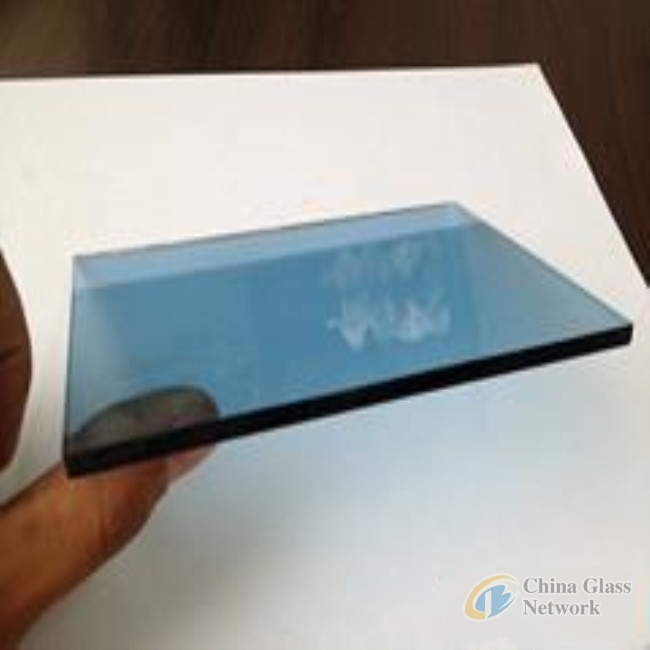 If unfortunately by accident, the glass broken, we will have insurance to cover the risk, because for all the glass from our company, we will purchase the insurance to cover all the risk for customers freely. 5- Can you accept small quantity? Yes,but the price will be a little higher, because it needs to share more cost like depreciation of machinery and local charges. 6- Can you send me some samples to check your quality? Sure, we could send the free samples (except special deep processing glass) for you any time. But for fair business, you pay for courier charge. If you have courier account like DHL, TNT, FEDEX, send the detail account information for us, and then, we send out the samples ASAP. If you don't have courier account, transfer the courier charge for us, we will pay for DHL, and we will refund the courier charge for you once we start business. 7- Can you mix different glass in one container? Yes, we could mix different glass in one container. 8- How can I reach you faster? Call us any time by phone number +86-15562629598 (whatsapp). We are here for you 24hours/day, 7days/week.